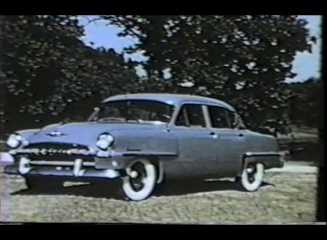 The 1953 Plymouth is showcased in this series of two films. 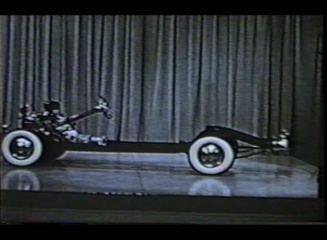 A New Star. 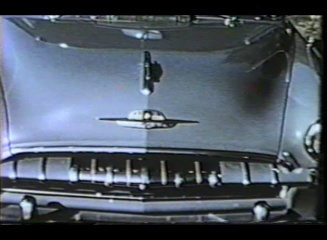 Take a road test with the new 1953 Plymouth. New Stars on the Horizon. 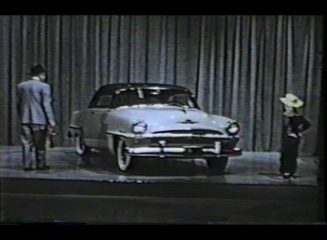 Another film introducing the 1953 Plymouth models and features. 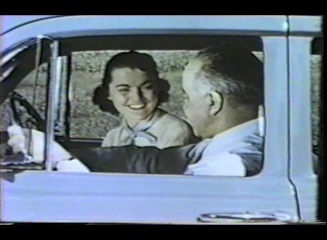 This DVD has a runtime of approximately 43 minutes.